A jet-black comedy – a wonderful morality tale. 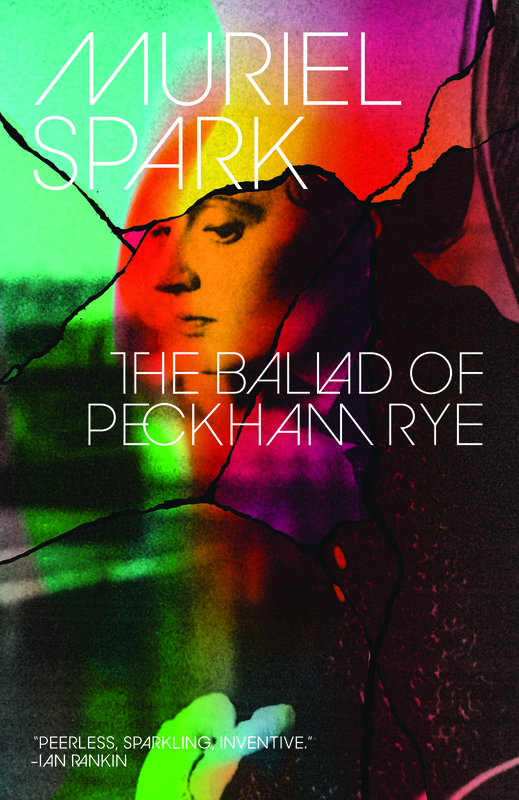 The Ballad of Peckham Rye is the wickedly farcical tale of an English factory turned upside-down by a Scot who may or may not be in league with the Devil. Hired to do “human research” into the lives of the workers, Dougal Douglas stirs up mayhem. Completely surprising, funny, and cruel: unmatchable and unmissable. Muriel Spark is the master of malice and mayhem.